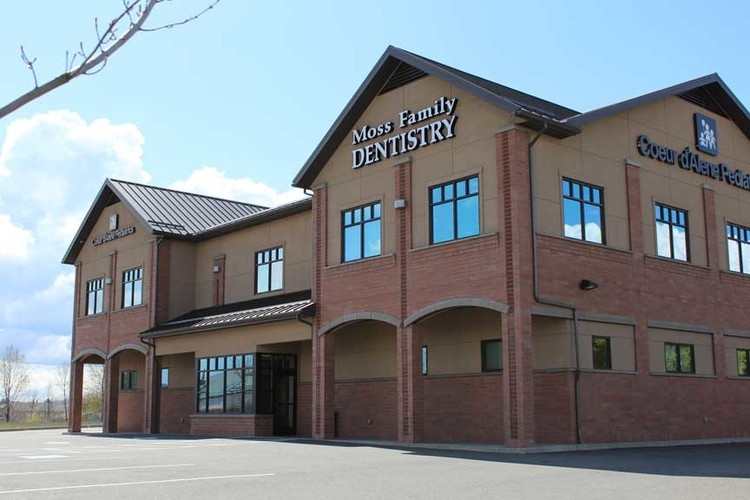 Moss Family Dentistry in Hayden is a new, clean, and comfortable office for adults and children. 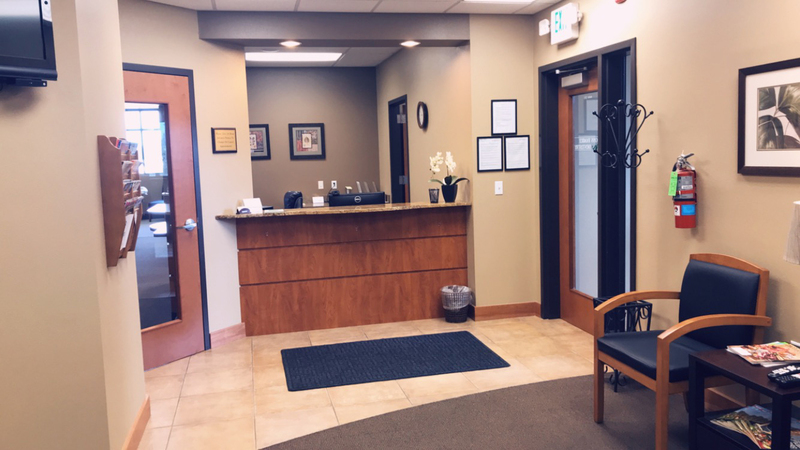 We focus on excellent dentistry, and patient comfort. We will use the latest advances in dentistry and technology to help improve your teeth and oral health. We accept insurance and are preferred providers with most insurance companies. See insurance page. We also offer a discount for those without insurance. We are located in Hayden behind Subway and O'Reilly Auto. Near Hayden Walmart .